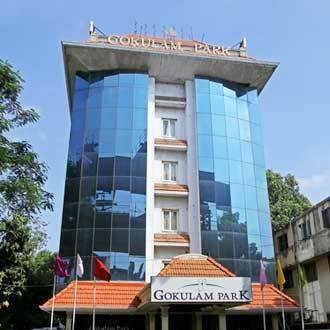 Gokulam Park, an oasis in the heart of the city is located just 12 kilometers from the world famous Marina Beach. Occupying the ideal location in Kerala's most dynamic commercial district, this hotel in Chennai boasts of 27 fully furnished and air-conditioned rooms to make for a comfortable stay after a long tiring day. Bharath, distinguished by originality style and characterized by unique decor provides delicious cuisines from all across the globe.